Jack London's classic sequel to The Call of the Wild. 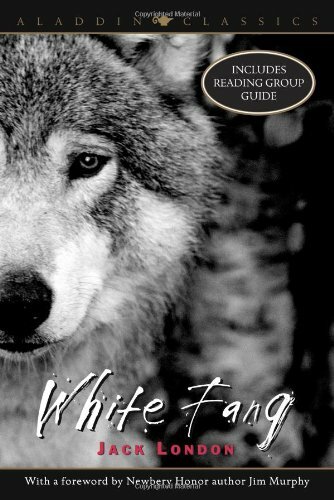 While the novel chronicles the life story of White Fang from birth until his eventual domestication, the story also serves as a comparison of what London saw as the characteristics we all share with world of the Wild-adapt and thrive, or die. A book by Jack London about life in the East End of London in 1902. He wrote this first-hand account by living in the East End (including the Whitechapel District) for several months, sometimes staying in workhouses or sleeping on the streets.